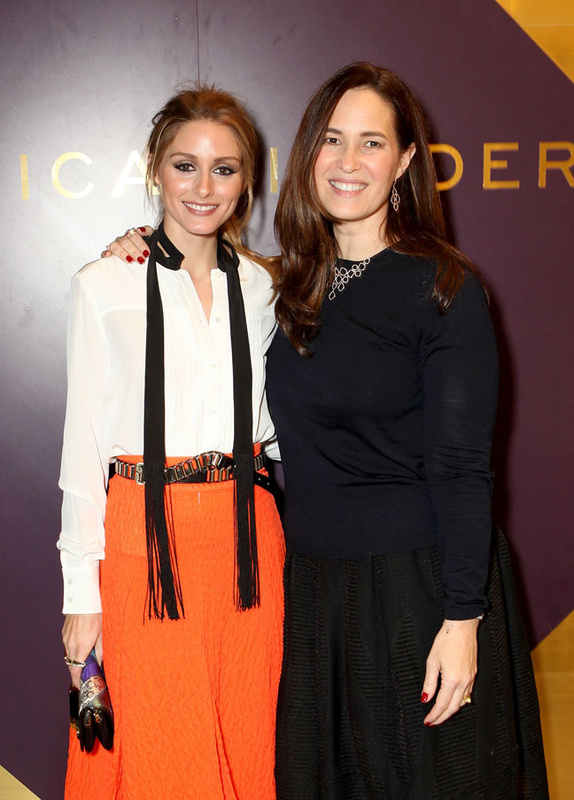 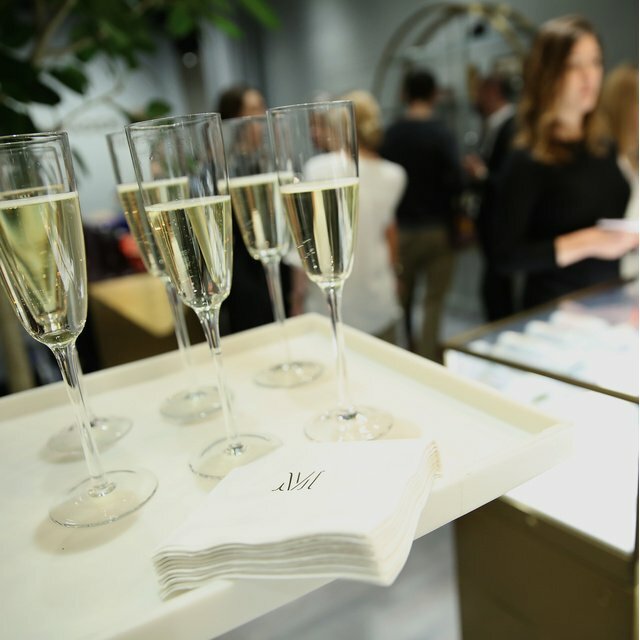 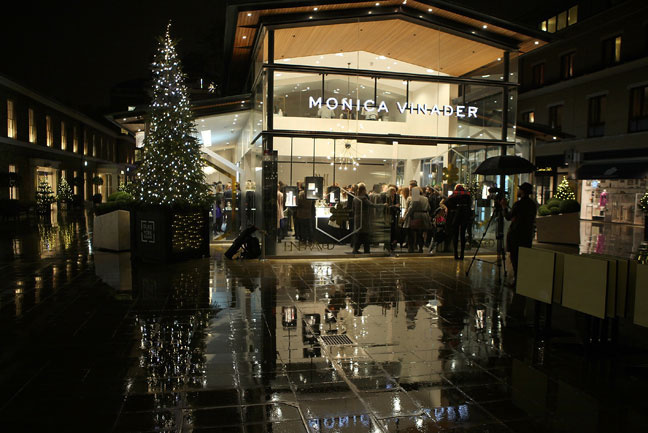 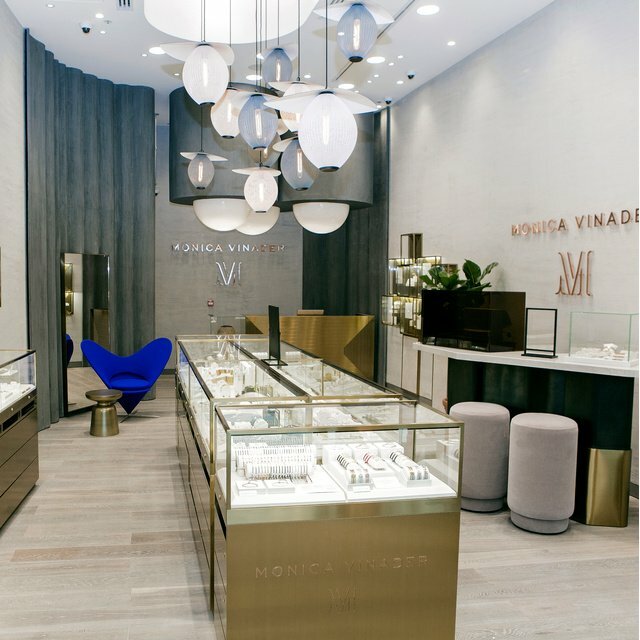 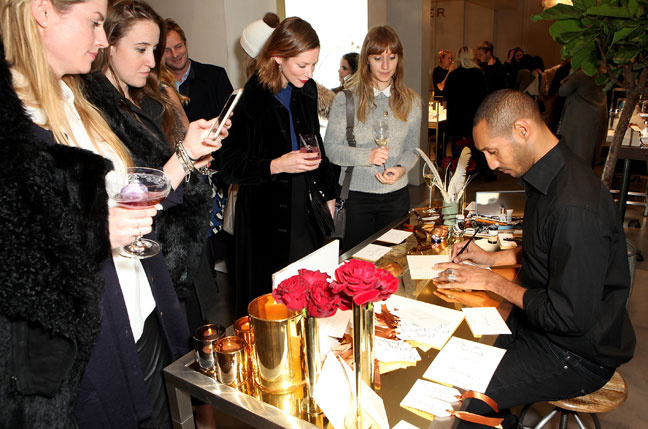 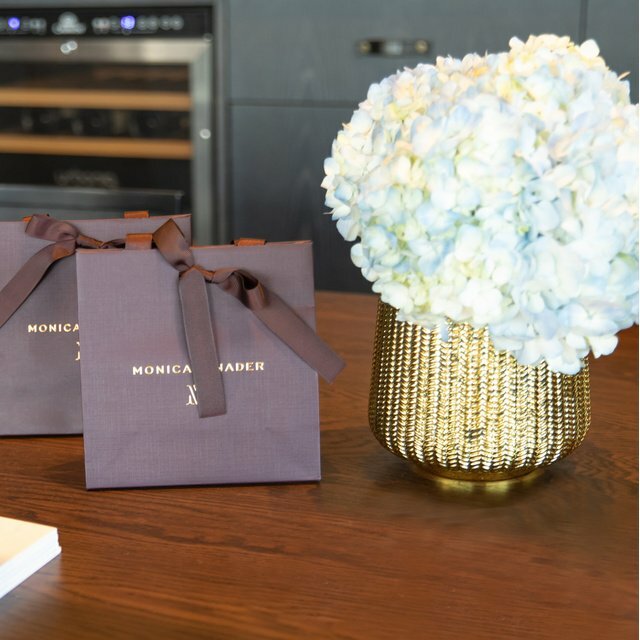 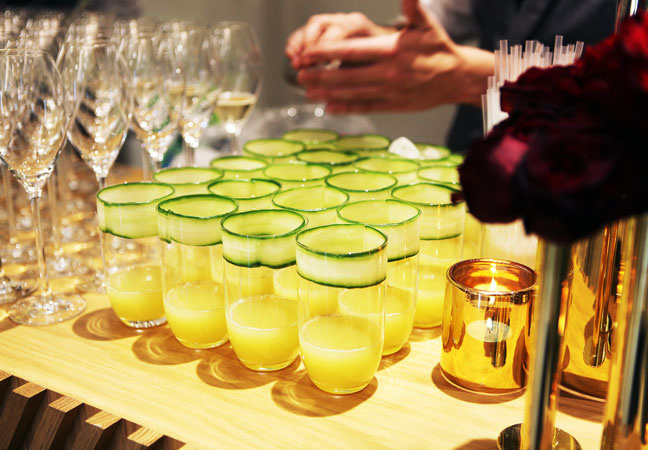 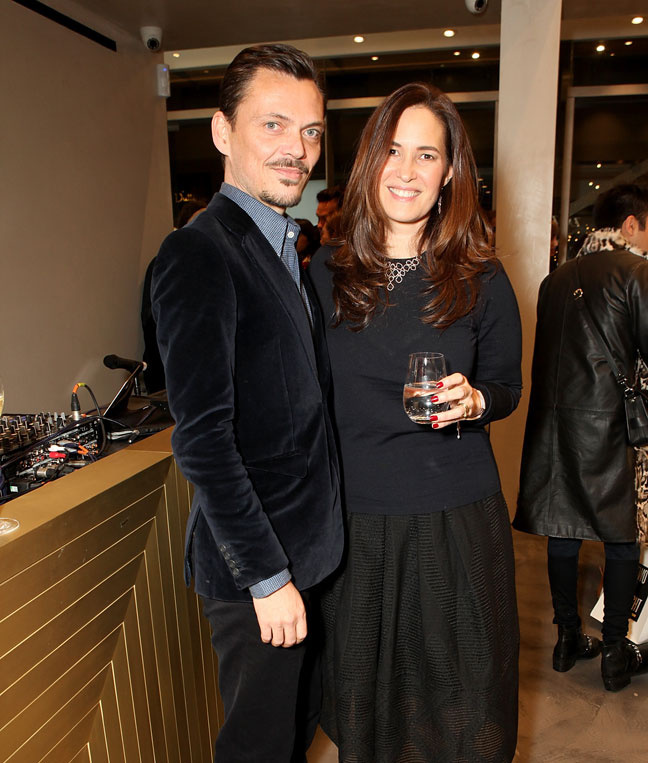 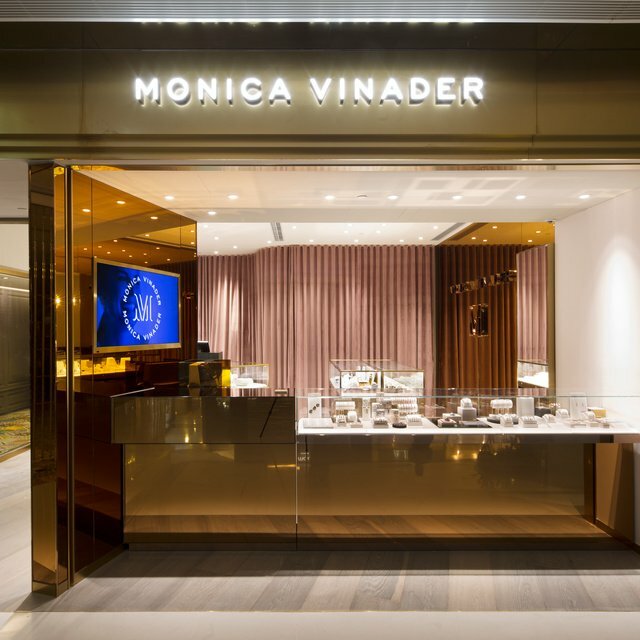 Last night Monica hosted a packed-out party to celebrate the opening of our stunning new London flagship in Chelsea. 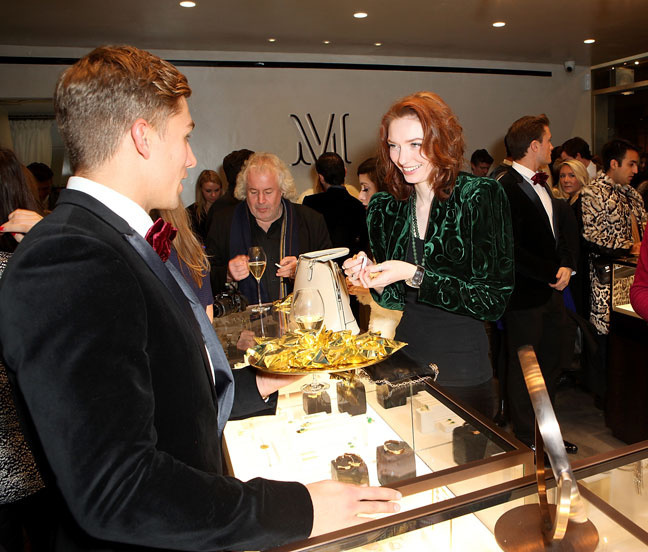 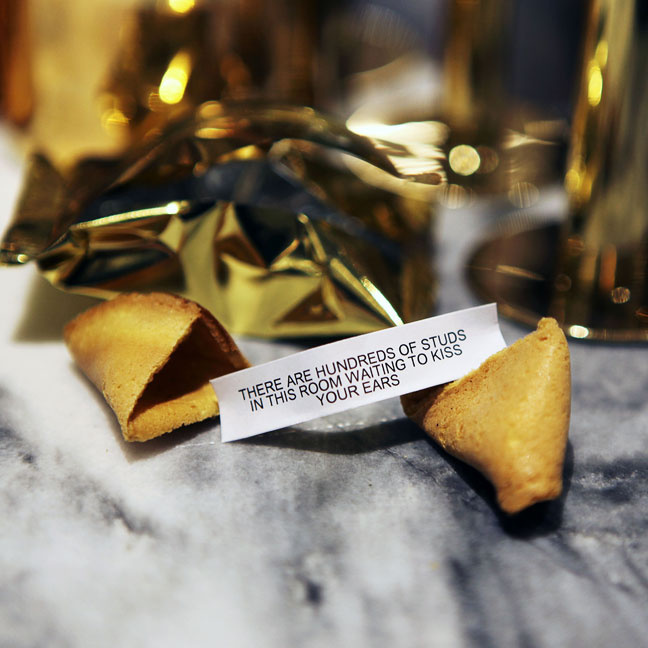 Joined by friends of the brand including Olivia Palermo, Matthew Williamson and Amber Le Bon, guests mingled to music by DJ Mary Charteris. 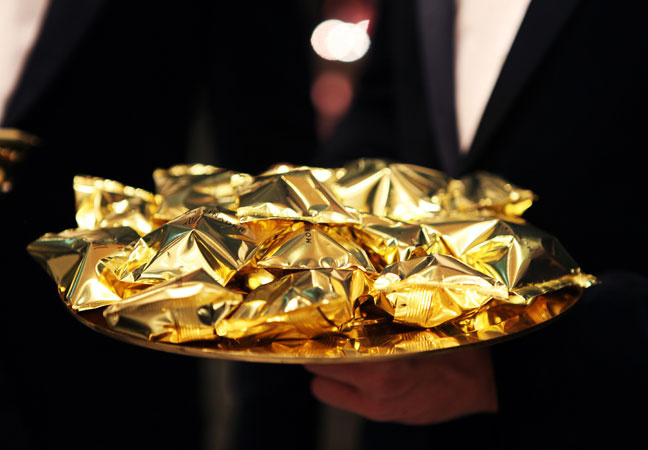 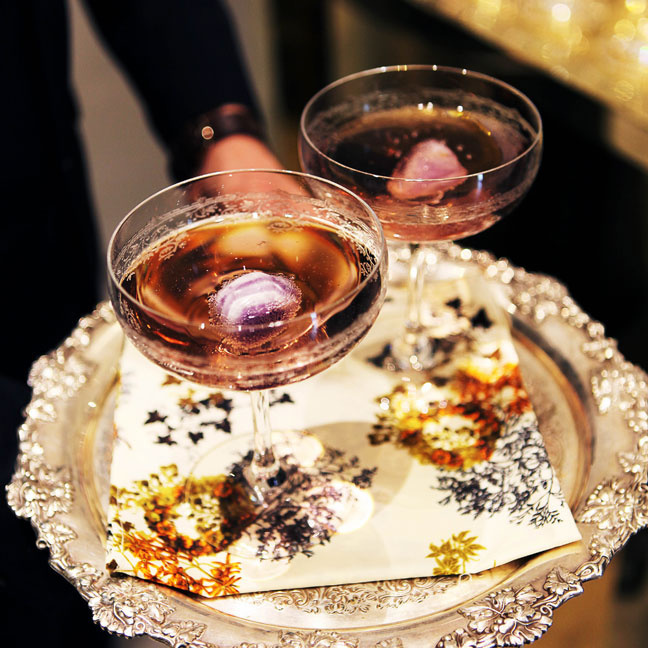 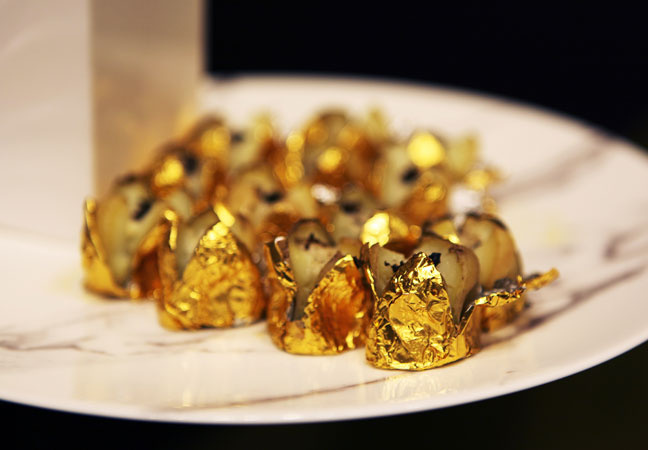 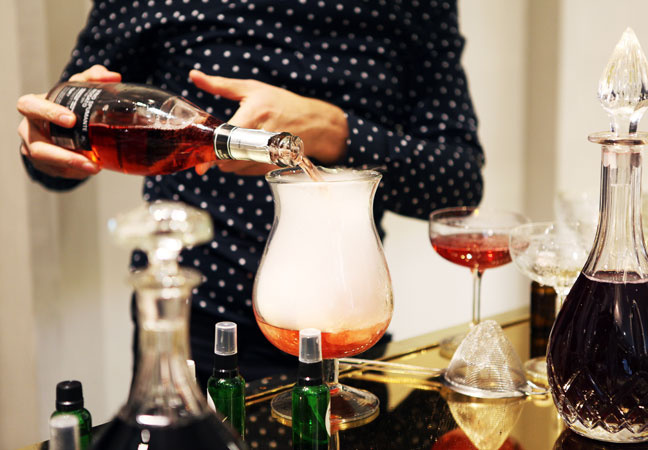 A menu of gold leaf mini jackets with truffle butter and moonstone macaroons was washed down with Nyetimber Champagne and magical Gemstone Elixir cocktails by The Herball. 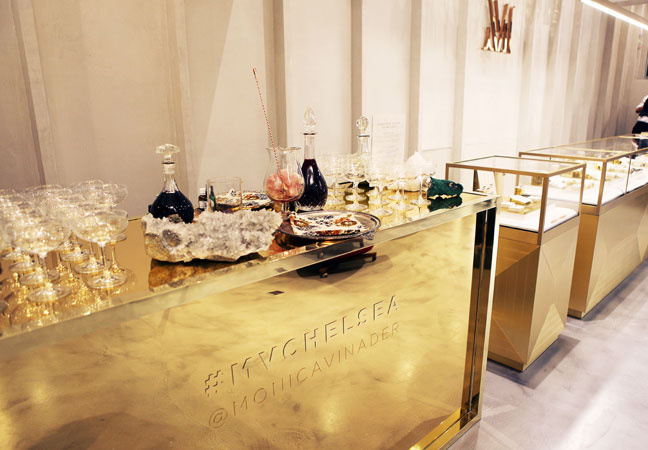 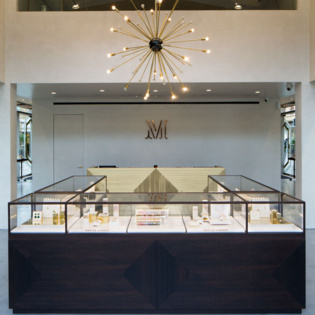 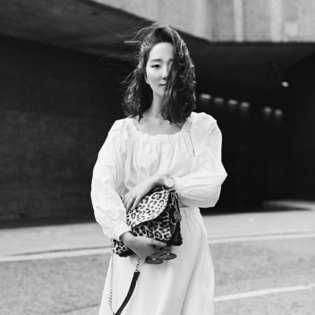 See more from the night on social under #MVChelsea.